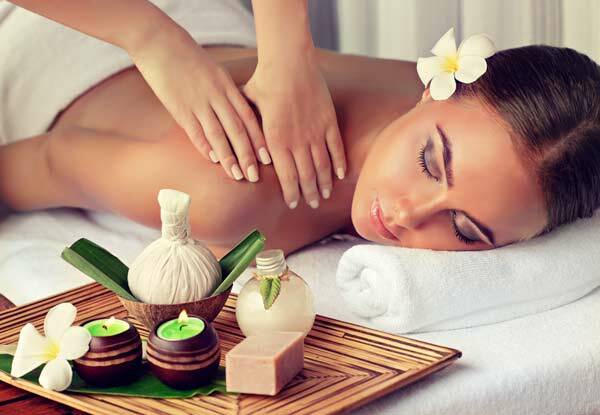 At Puravida we believe in the therapeutic value of a relaxing massage. Our qualified therapists offer a wide range of specialist massages, apart from those purely for relaxation, such as sports massage, pre-natal, pressure point and deep tissue massage. 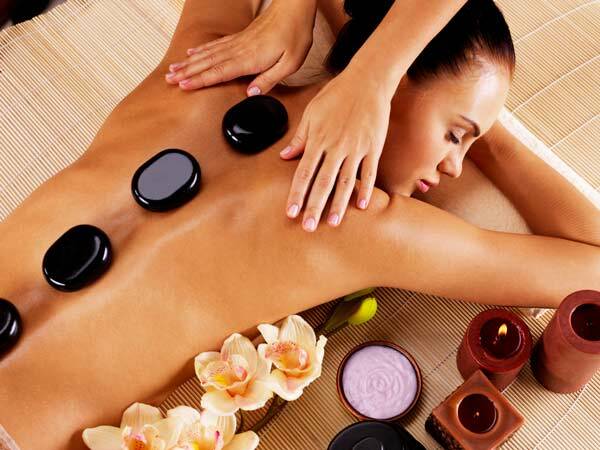 A hot stone massage involves the application of basalt stones to key points on the body, plus massage. This includes sensations of warmth and comfort. Direct heat relaxes the muscles creating a deeper intensity than regular massage. 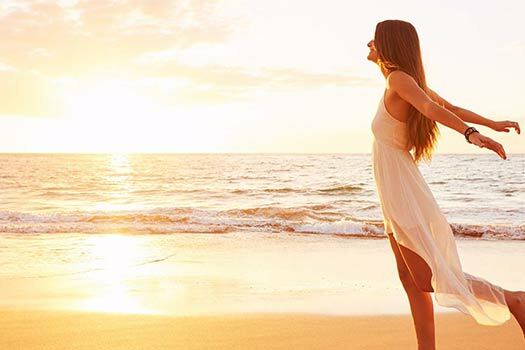 You will leave feeling invigorated, alive and deeply relaxed. Prices are current as of July 2018 and are subject to change without notice.